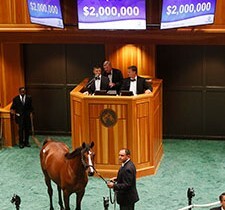 Four Star Sales Grad Keen Ice Wins Travers! Upsets American Pharoah in the $1.6 million Travers Stakes (gr. I). Live Oak Plantation’s Souper Colossal, a sharp second in the West Virginia Derby (gr. 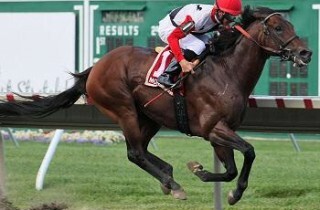 II) in his last start, will attempt to capture his first graded stakes in the Aug. 29 Smarty Jones Stakes (gr. III) for 3-year-olds at Parx Racing. 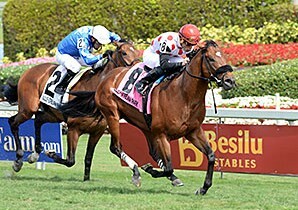 1 win, 3 seconds in Graded Stakes over the weekend!